Literary Lindsey: It's Monday - are you ready for Halloween? It's great so far! How does your book group pick the books? 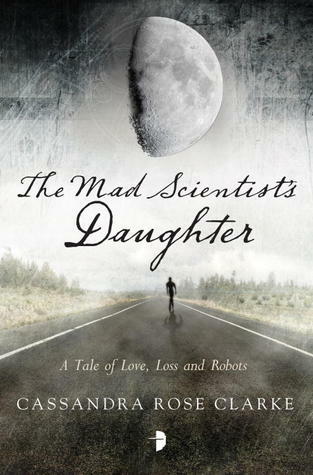 Mad Scientist's Daughter looks amazing, I really hope you're liking it so far! Can't wait to see the review. I have Bellman and Black and The Mad Scientist's Daughter coming up too so I hope you enjoy them. Have a great Halloween! Bellman and Black is a popular pick for Halloween reading. It sounds like the perfect choice! I really enjoyed The Thirteenth Tale, so hopefully this book will be just as good. I'm so curious about Pure Gold Baby! I can't wait to hear what you think. I have to confess that I didn't love it. I hate writing that! Have a wonderful week and Happy Halloween! 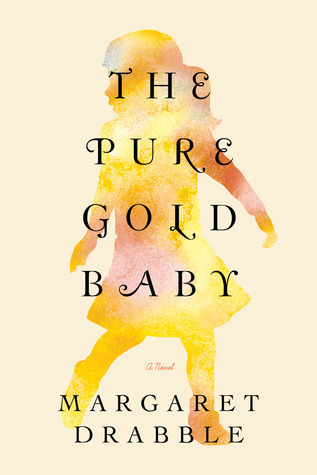 I love the cover for Gold Baby, must check this one out! 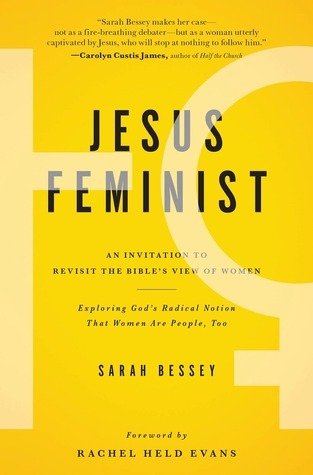 It is a beautiful cover. A good cover will really pull you in! Never read any of those books! I hope you enjoyed and are enjoying your reads! That does looks like a good Halloween pick! Enjoy the spookiness! 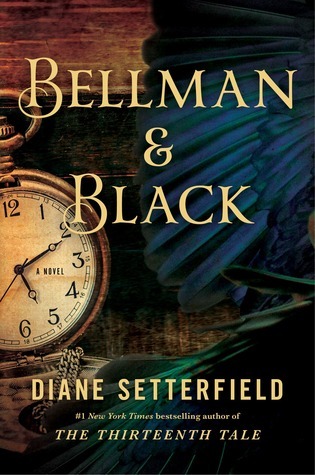 Bellman and Black is on my TBR pile. I'm trying to decide between reading that or another review book on my kindle.